Anju Ahuja is Vice President of Market Development and Product Management. She is responsible for identifying new target markets and products for the global cable industry. Anju leads a team of talented product managers in collaborating with distinguished technologists and engineers. Their charge is to integrate emerging technologies like AR, VR, MR, AI and more into media and communications, transforming end user experiences and revolutionizing content, while also unleashing massive monetization opportunities. Anju serves on the Board of Directors of Cable & Telecommunications Association for Marketing (CTAM) as well as the President’s Advisory Council of Northern California Women in Cable Telecommunications (WICT). 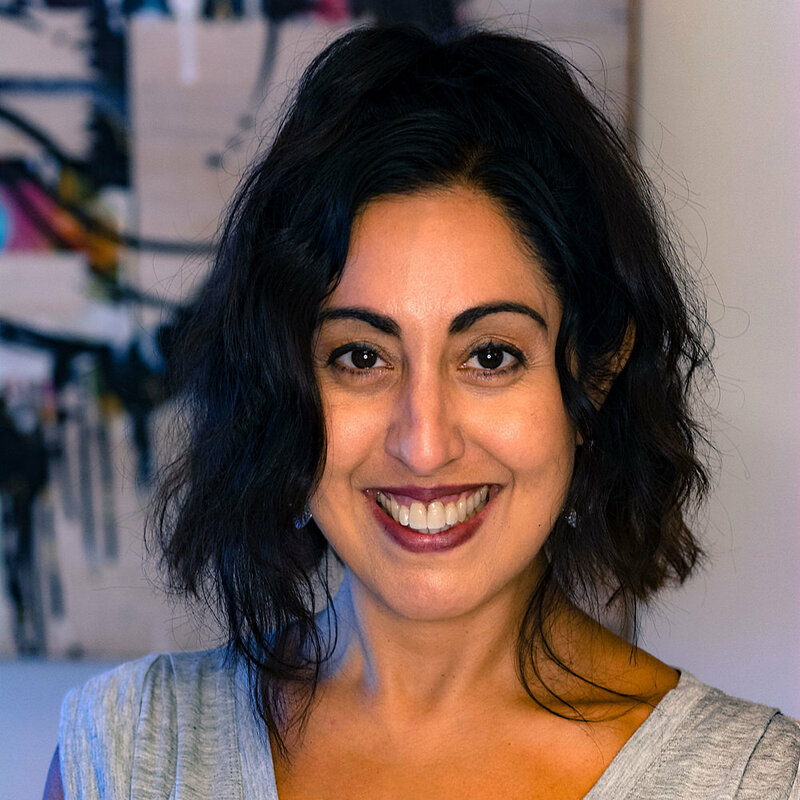 Prior to joining CableLabs in 2015, Anju spent a decade at boutique media tech advisory firm Psyche Manufactory working directly with media tech startup boards and their management teams on product and strategy. Previously, she was a venture capitalist with a large family of funds at First Analysis and was also a founding partner of a spin out technology venture capital fund. While her primary accomplishments as a VC were originating investments in nascent markets and orchestrating lucrative exits and mergers, she believes her ability to create safe spaces for innovative product teams comes from taking the long view on customers while acutely testing for market readiness, which she learned by rolling up her sleeves and repositioning occasionally struggling portfolio companies through favorable and adverse market conditions. Early in her career, Anju worked in private equity at Bank of America’s Principal Investing Group, where her “baptism by fire” was the successful turnaround of an underperforming highly leveraged publicly traded company and the repositioning and sales of other underperforming portfolio companies at attractive multiples. Her roots in product and business strategy were shaped at The Boston Consulting Group, where she was an associate. Outside of work, Anju is passionate about education and closing social and economic divides. She served on the advisory board of the Forum for Women Entrepreneurs in the San Francisco Bay Area. She was Co-Chair of the President’s Advisory Council of Columbia College Chicago, a media and arts school. Today, she serves on the advisory board of the Center for Global Health, housed at The University of Chicago, and is an emerita member of a regional board of the U.S. Fund for UNICEF. Anju has an Executive MBA from Kellogg School of Management at Northwestern University. She received her BA with honors in Economics from The University of Chicago and credits this for her deep reverence for market forces and innovation strategy.